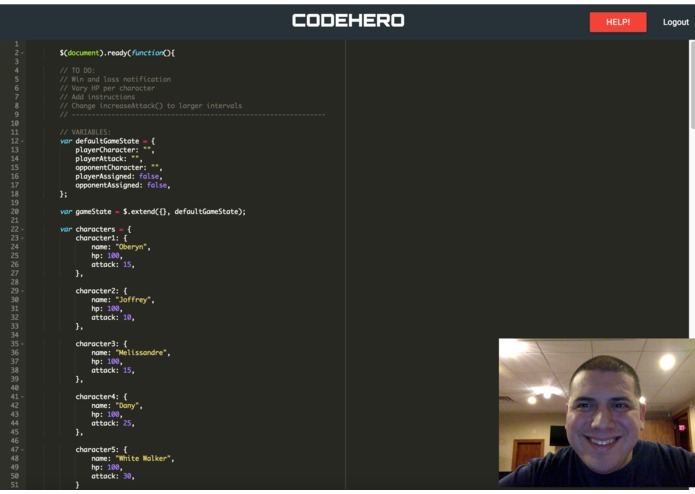 Learning how to code is hard. 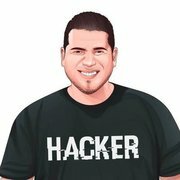 Especially when you are at home and alone. 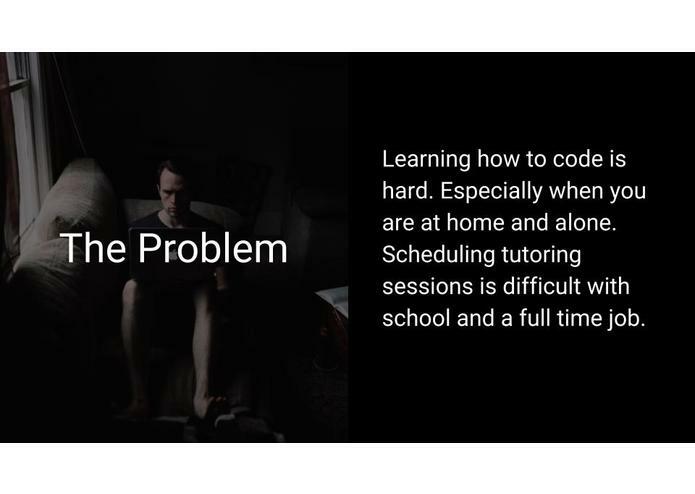 Scheduling tutoring sessions is difficult with school and a full time job. 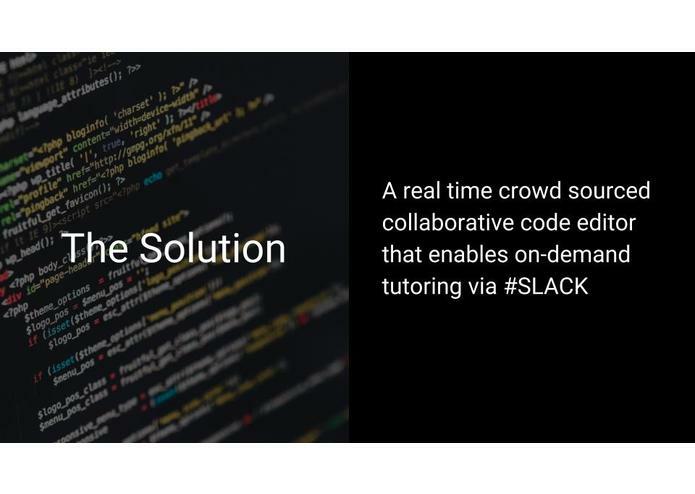 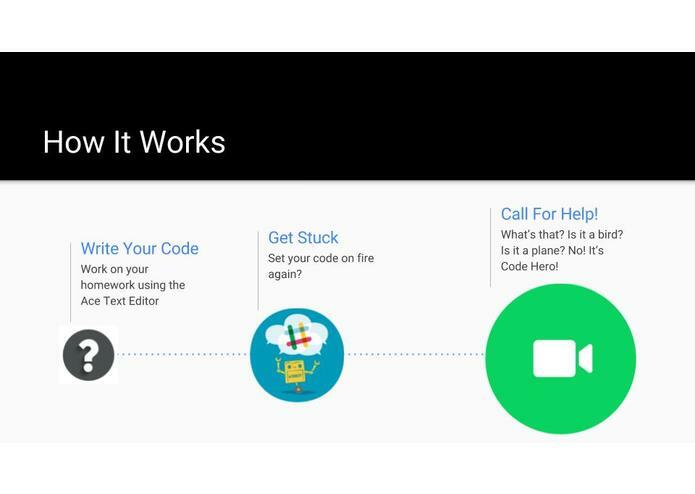 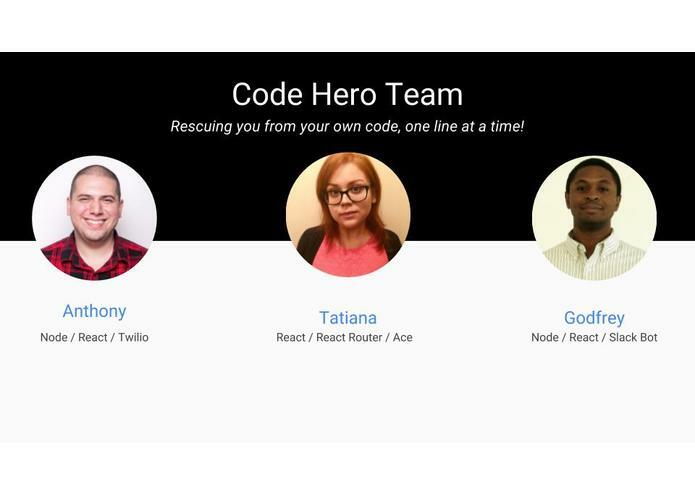 Code Hero is a real time crowd sourced collaborative code editor that enables on-demand tutoring via #SLACK A slack integrated, collaborative code editor and tutoring platform designed to help students teach each other how to code.